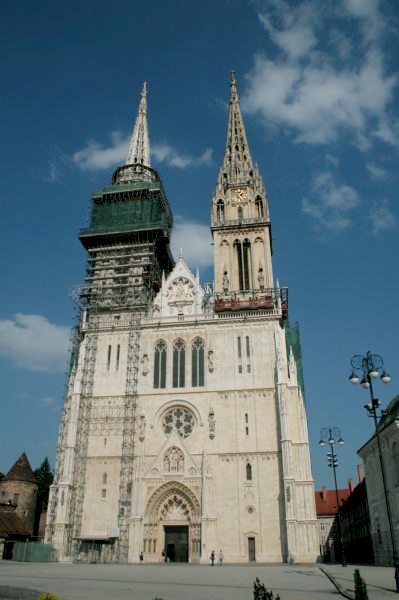 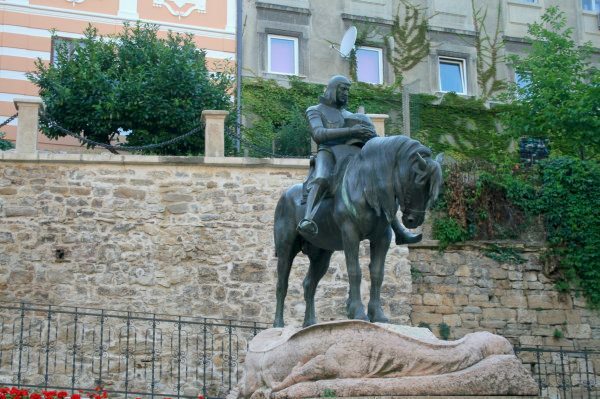 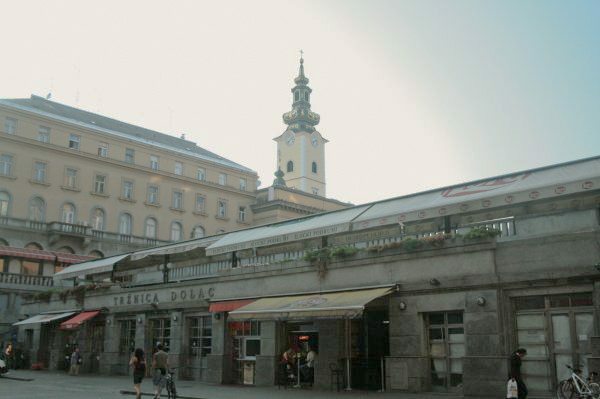 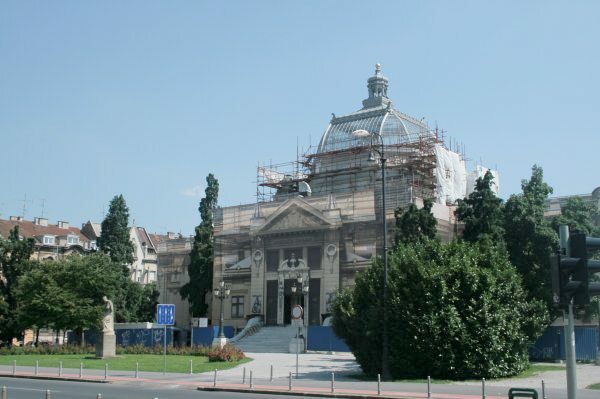 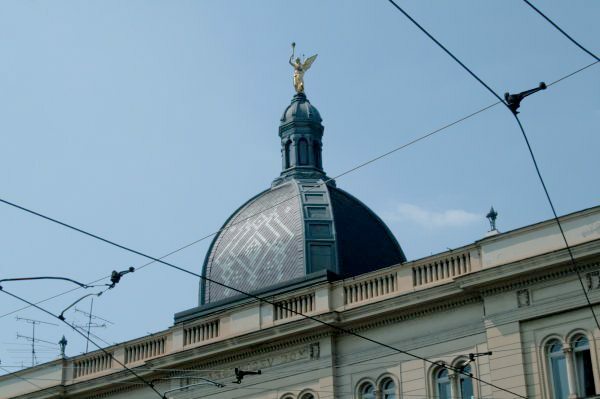 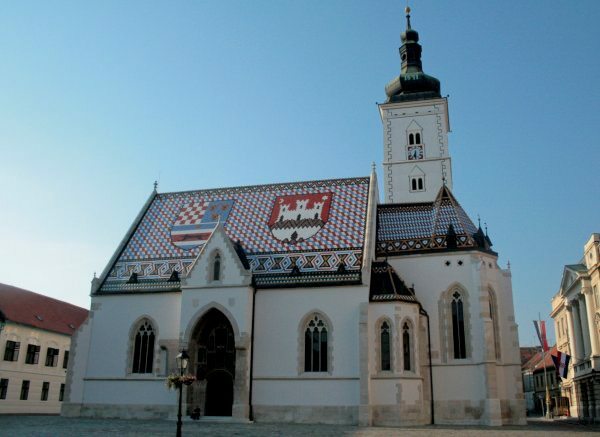 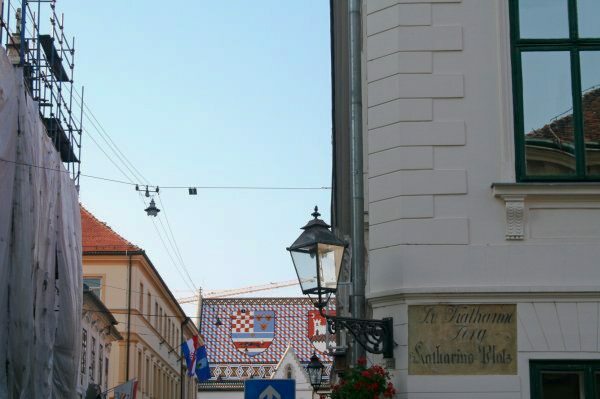 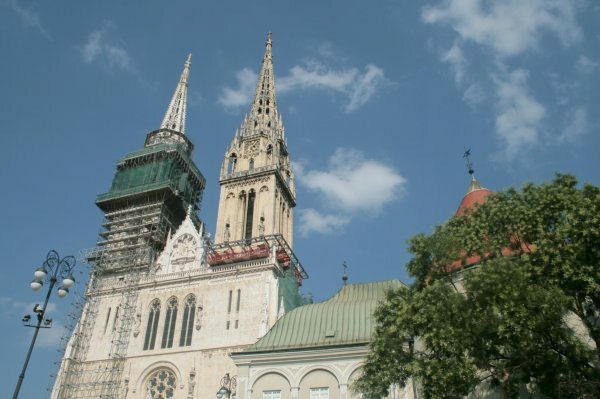 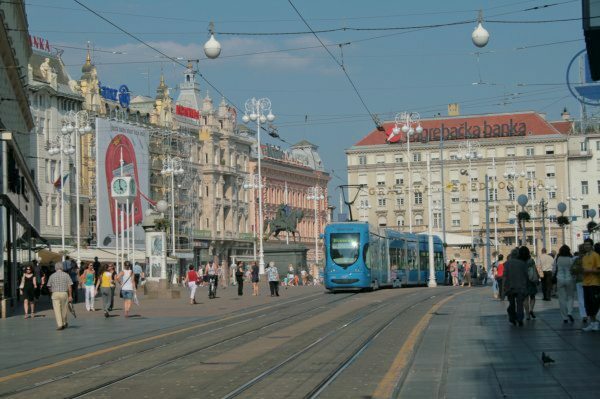 Here’s a selection of photos of Zagreb, Croatia’s capital city, showing you some of the most famous sights – including the main square (Trg ban Jelacic), the Cathedral, the Stone Gate, the tiled roof of St Mark’s Church, Lotrscak Tower, the funicular and more. 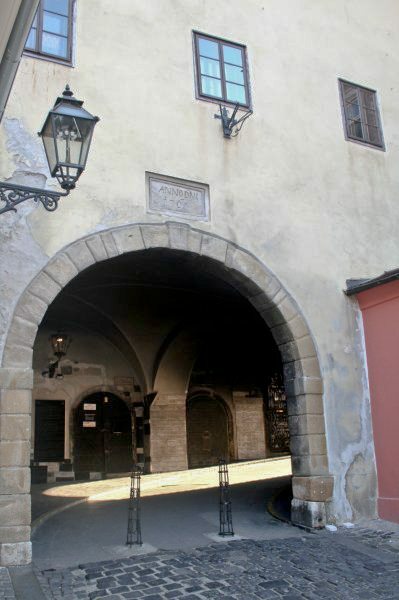 Click on any image to see a larger version and accompanying caption – then click on the left or right hand side to cycle through the entire album. 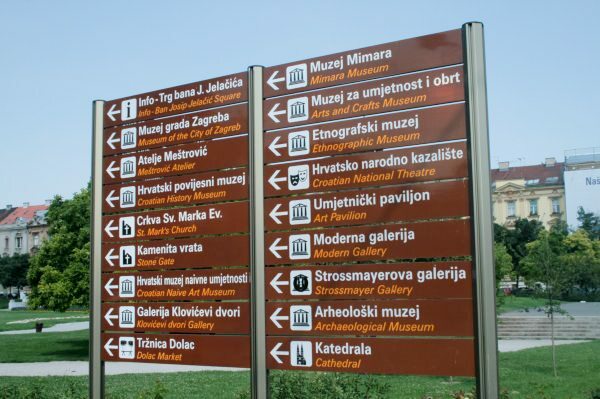 You can also use your keyboard’s arrow keys to do the same. 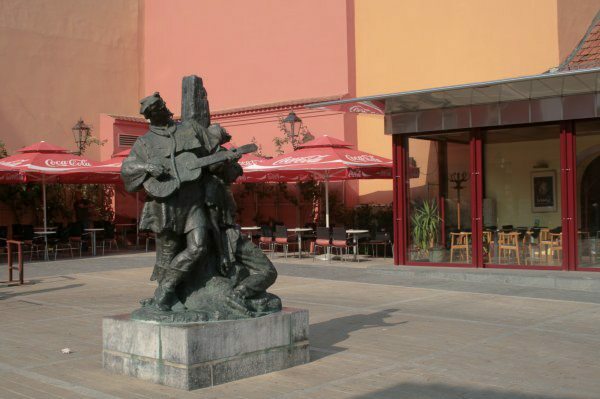 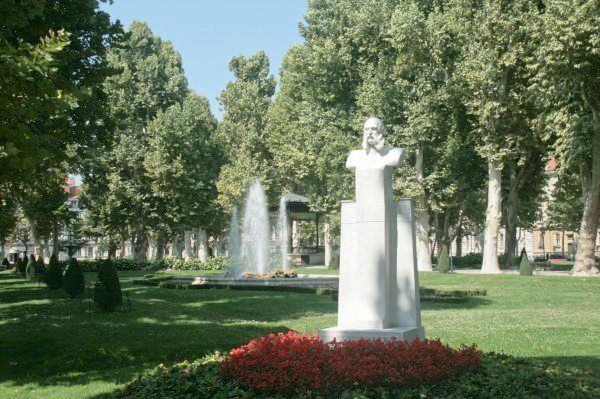 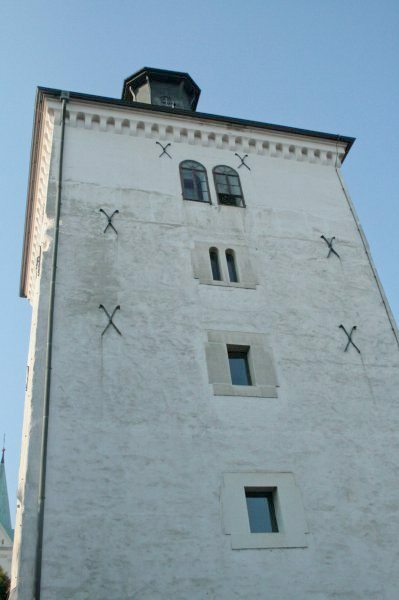 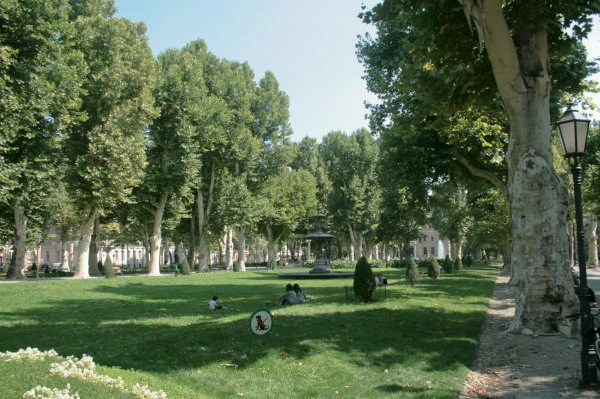 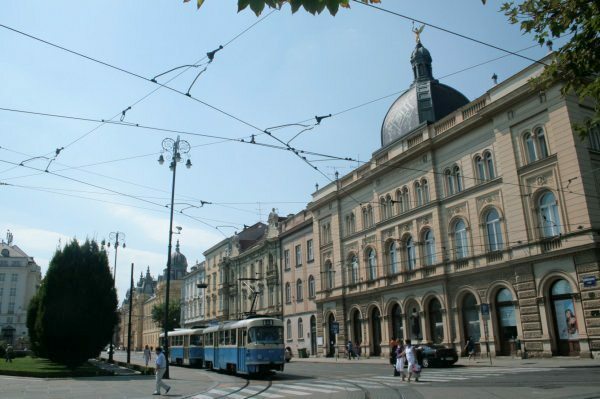 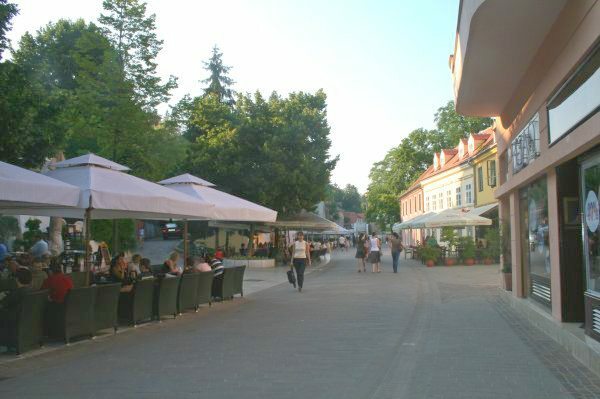 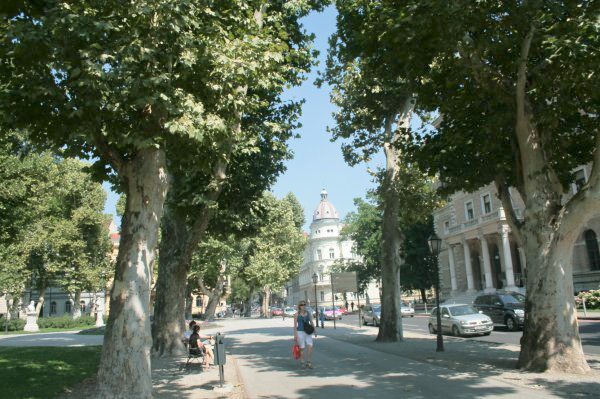 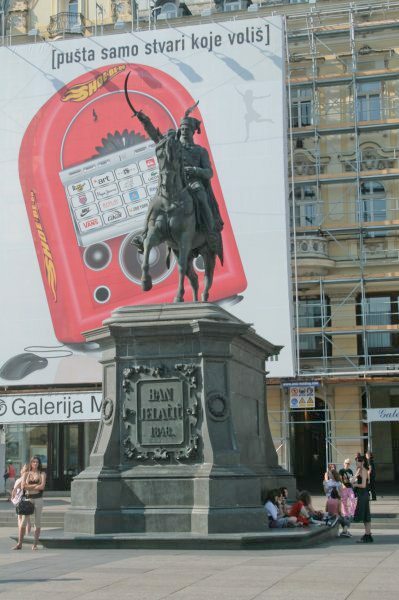 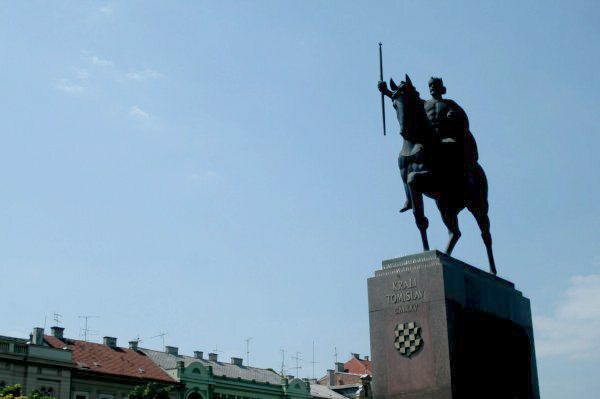 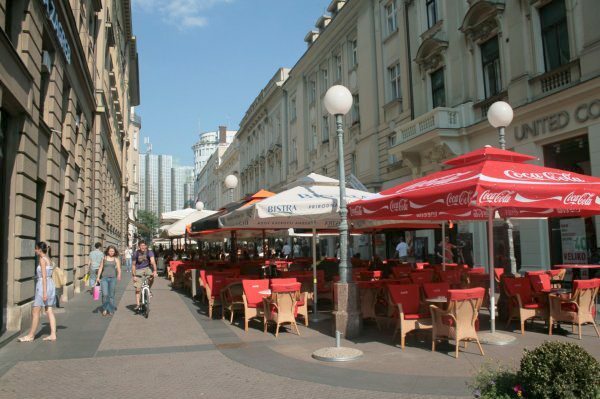 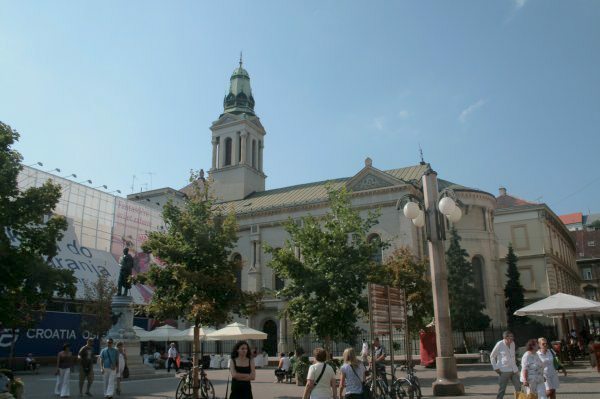 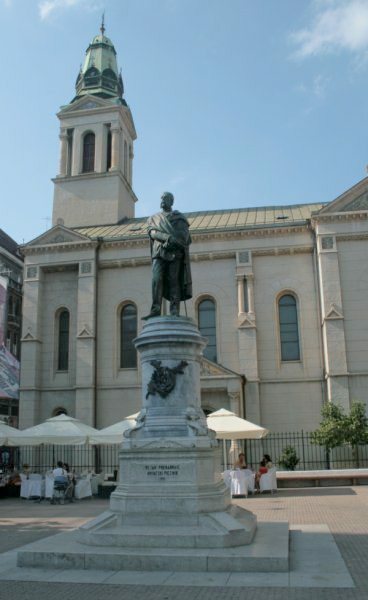 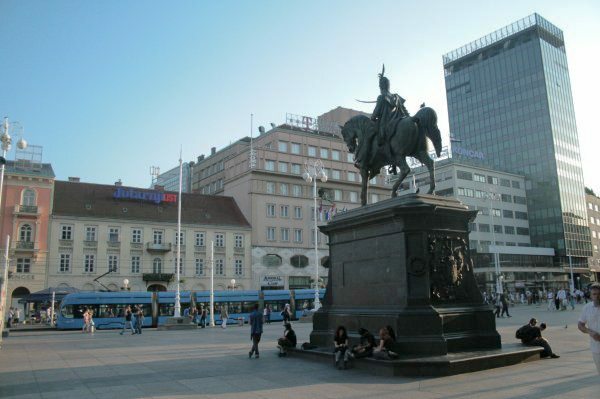 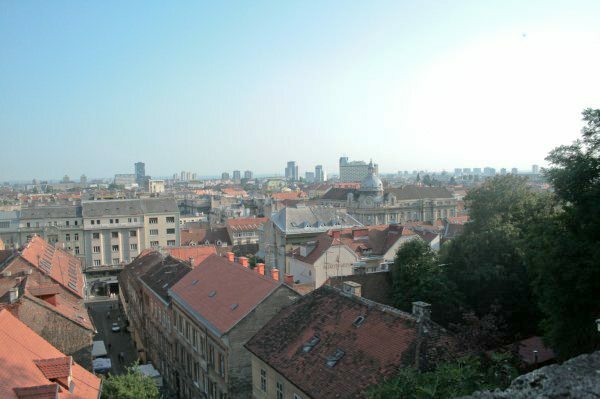 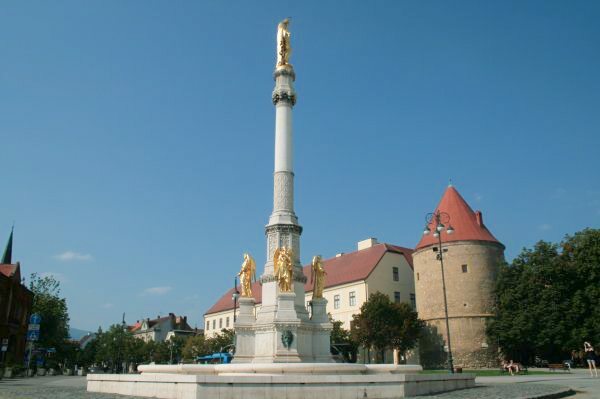 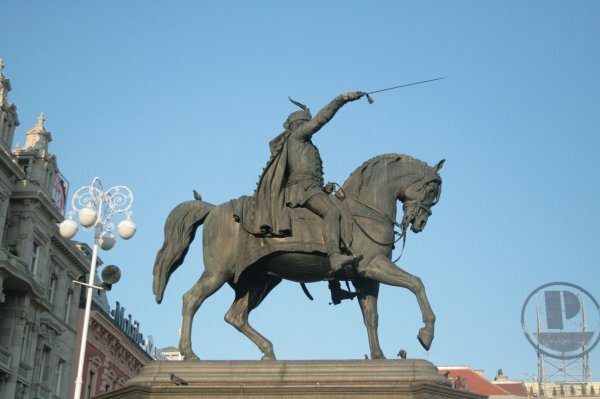 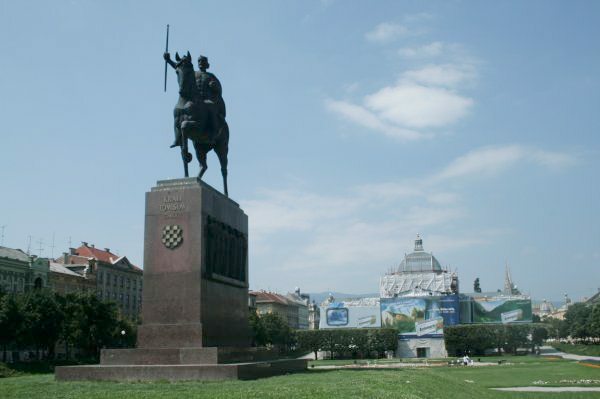 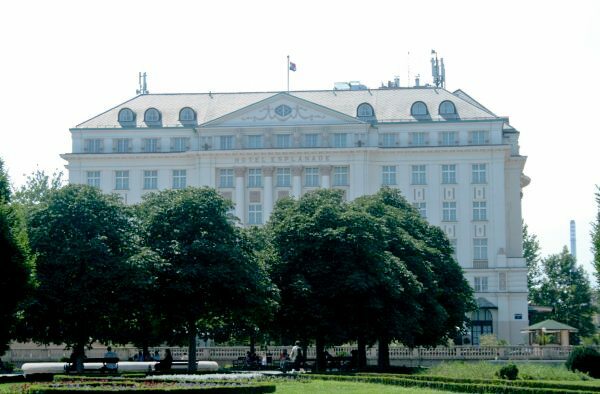 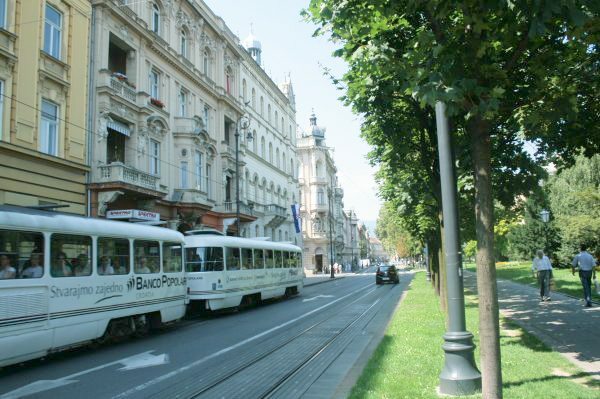 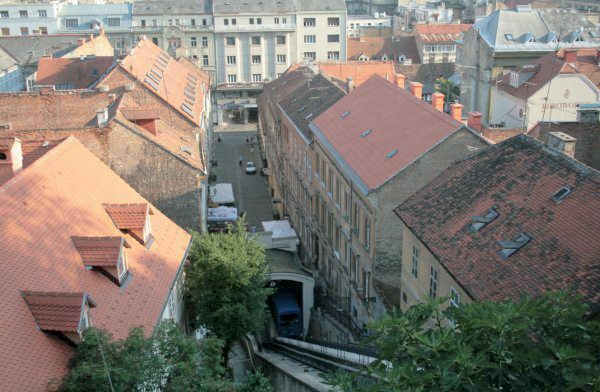 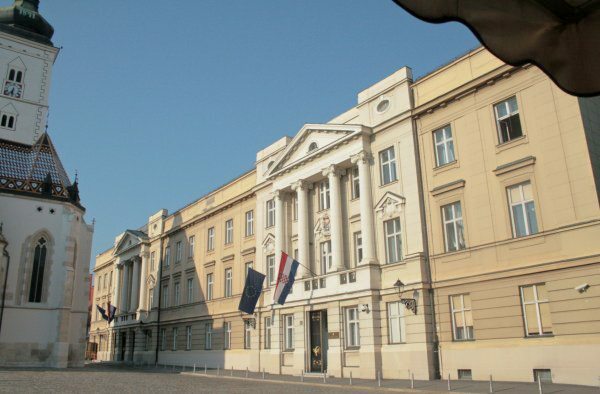 Enjoy the sights of Zagreb!